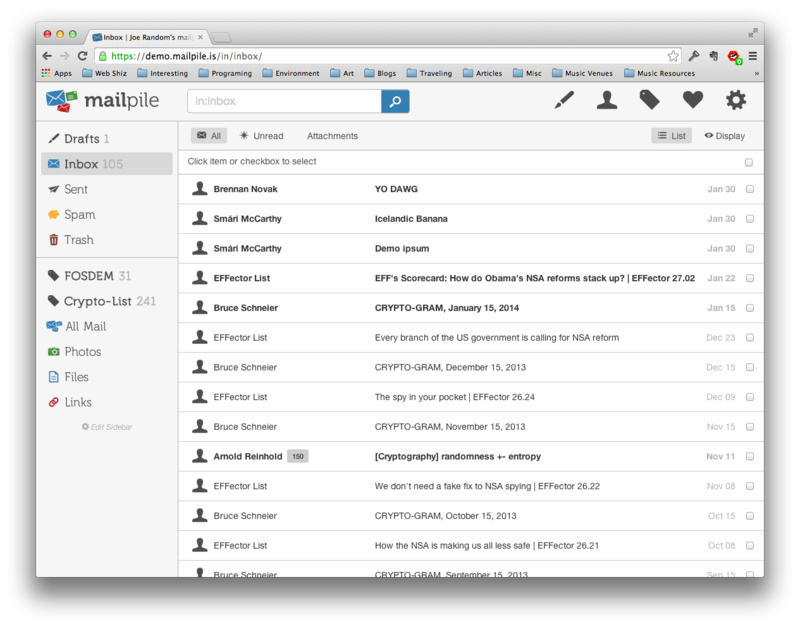 Mailpile is an e-mail client! 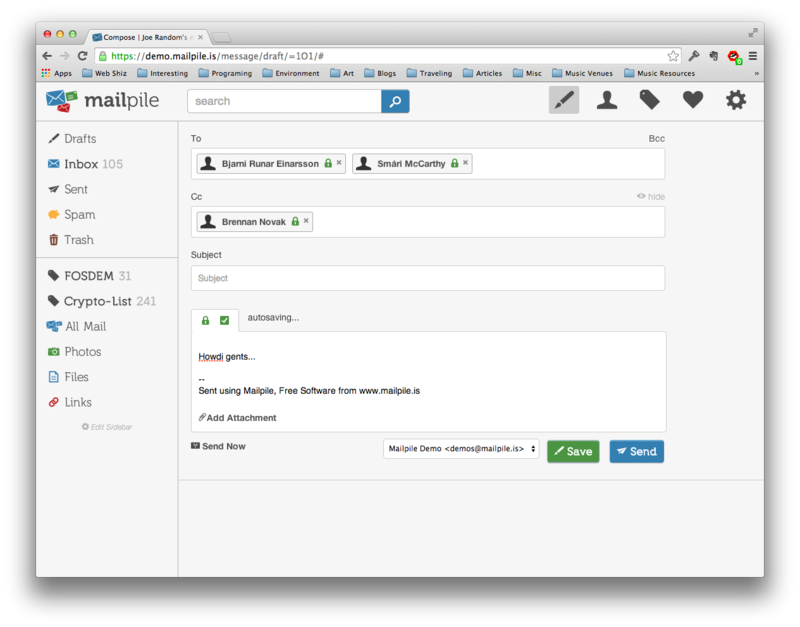 Mailpile is a search engine and a personal webmail server. Mailpile is an easy way to encrypt your e-mail. Mailpile is software you run yourself, on your own computer. Born out of a belief that everyone deserves privacy and respect, Mailpile aims to provide an answer to the question: "How can I protect my privacy online?" Mailpile is a big job, but we are making steady progress. 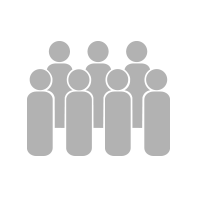 Please feel welcome to read about our work so far, browse our source code or join our community. If you like what you see, maybe you can lend a hand! April 6: Burned Out and Happy? February 15: Community Discourse: Launched! Topics: the #OpenPGP e-mail summit, attending #35c3, Mac and Windows packages and of course the elusive Mailpile 1.0. Powerful search & tagging makes your pile of mail managable, whether you have just a few messages, thousands or even millions. Mailpile is designed to be fast and responsive, outperforming "the cloud" even on slow computers. And it works even when the Internet is down. Store your mail on devices you control. Your search index is encrypted so if your computer gets stolen, your mail stays secure. 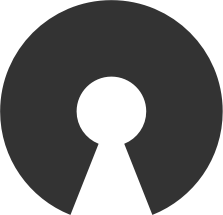 OpenPGP signatures and encryption are part of Mailpile's core design, not an afterthought. Mailpile makes it easy to sign and encrypt your mail. It's ironic that most web-mail solutions filter out spam, only to replace it with their own advertisements. Mailpile has no ads. Host your install of mailpile on your laptop, desktop, Raspberry PI, or somewhere in the cloud. It's up to you! Open Source means anyone can audit Mailpile's code to verify it works as intended. It also means anyone can fix a bug or add a feature, and the entire community will benefit. Mailpile exists because of our wonderful community of supporters. To honor them, we've created a thank you page dedicated to all the people who donated to our crowd funding campaign- without them this whole thing never would have gotten off the ground. Thank you, sincerely.